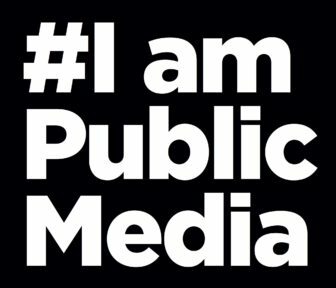 If I hadn’t failed math, chemistry and physics in my freshman year in college, I might never have gotten hooked on public media. But as I searched for a new major to replace my suddenly diminishing interest in engineering, I found purpose and a new direction in the basement-level studios of WRUW-FM in Cleveland. On most days, the audience of the then–10-watt college station was no doubt minuscule. All that changed when anti-Vietnam war protests hit the campus. A call-in program brought together divergent voices. Activists shared advance notice of their plans. The administration trusted the station to disseminate official news, and the Faculty Senate’s “closed door” meetings were open only to the live microphones of the public station. After college I initially found rewarding work in the public relations field. A dozen years later, my passion for media and my skill set came together when I landed a publicist job at WHYY. I walked into the building pinching myself in disbelief that I could make the move from devoted listener to paid advocate. These days I’m often too far removed from the adrenaline rush of getting a great story on the air. My schedule is filled with budgets, goals, meetings and projects to manage. When I need inspiration, there’s a simple answer: I stop at one of our member events and inevitably end up chatting with a listener or viewer who can’t stop thanking all of us in public media for the service we provide. If that’s not enough, it looks like PBS LearningMedia can even help me brush up on calculus. 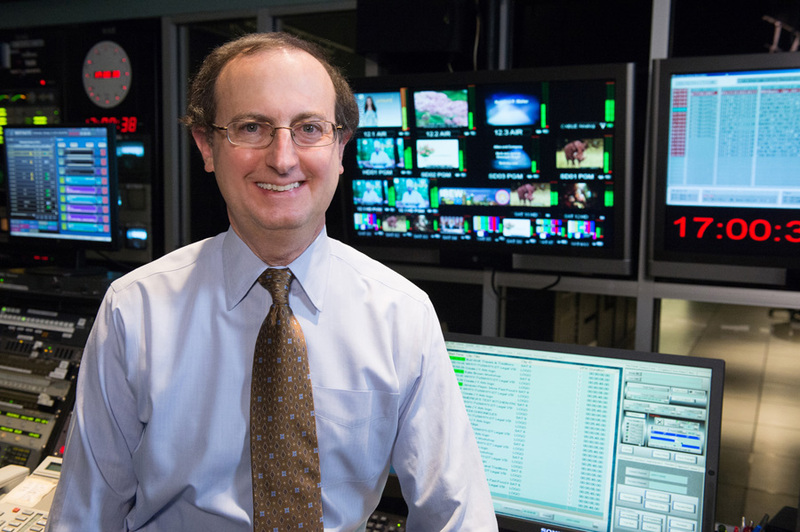 In a changing media landscape, the future of public media is local, writes WUCF’s Phil Hoffman.